The John Klass Red Cordyline is one of our new lines and is proving to be very popular, and with good reason! 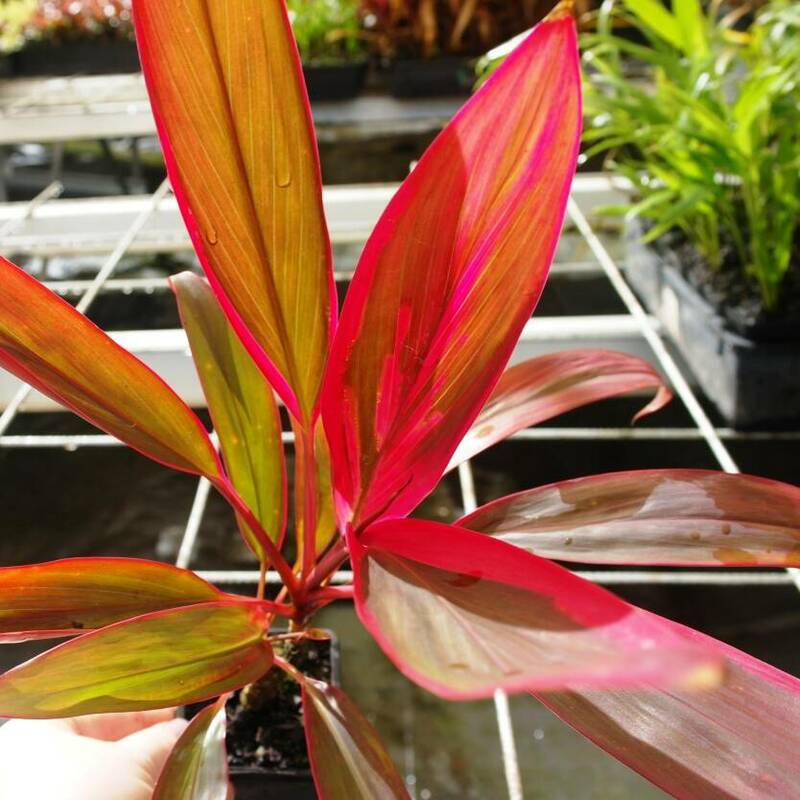 This pretty evergreen is a gorgeous Cordyline variety with cherry-red foliage slashed with goldy bronze tones, hot pinks and bright greens. Maintaining a very compact growth of 600mm - 1 metre, the glossy leaves and striking colour are a beautiful garden addition, and much smaller than some of its' larger cousins.